Choosing your flooring is a big decision and what you choose will have a major impact on the look, feel and use of each room in your home. With a huge range of materials and textures, it is hard to know where to begin, and what will suit your home best. 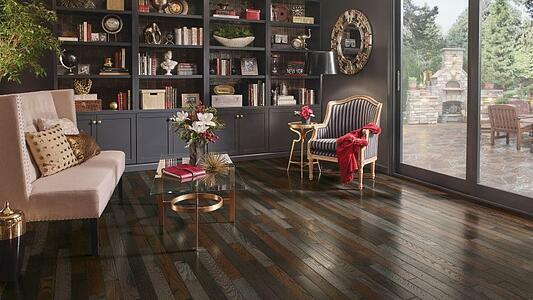 Vinyl flooring has quickly become the new flooring of choice. 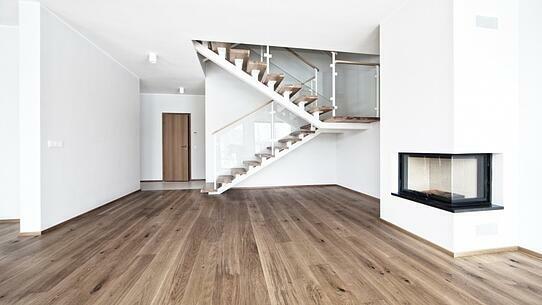 Most homes now boast vinyl planks to their floors resembling a sophisticated timber look at a fraction of the cost. Vinyl flooring comes in an almost unlimited range of styles, patterns and colours. It's easy to maintain, is fairly soft underfoot and won't fade quickly, making it an ideal option for high traffic areas such as kitchens, hallways and living areas. Timber flooring brings the natural beauty of the outdoors into your home with a warm and long-lasting feature that goes with any décor. It’s worth keeping in mind that if used in high traffic areas, hardwood timber will require some maintenance to ensure it always looks its best. In most cases, a buff and varnish every few years will do the trick, however, if the floor has been badly scratched it is likely to require re-sanding which can be timely and costly. Tiled flooring comes standard in all wet areas, but they can also be used to finish off the internal or external features of your home. 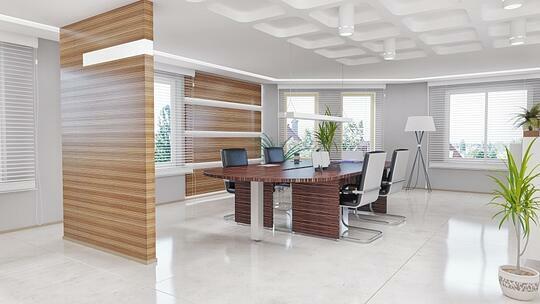 Ceramic tiles have an added benefit of longevity and durability. In a wide range of styles, you are bound to find something you love for all areas of your home with a long-lasting sophisticated style. 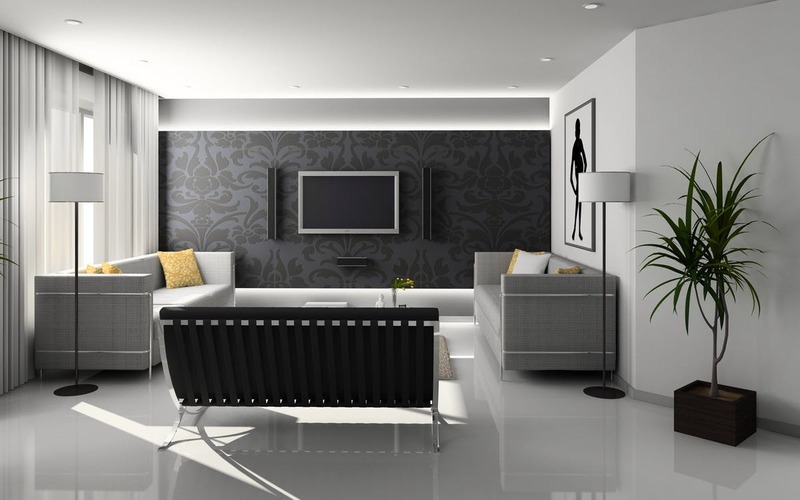 The beauty and allure of tile flooring lasts a very long time when it is maintained properly. When considering the costs, it’s important to remember however, that replacing tiled flooring can be difficult let along expensive. Carpet is most admirable for the comfort and warmth it provides to your home and atmosphere. Not only is it warm to the touch, but visually warms the room as well. With huge amounts of availability in style and colours, carpets can be chosen to suit any look, from casual to formal. When considering Carpet, it’s important to consider placement, as it’s more difficult to clean than other options such as the vinyl flooring, particularly spills. However, in rooms such as bedroom, theatres, and cozy living areas, this is undoubtedly a great option.